It is a Korean custom to commemorate the 49th day after one’s passing, which derived from the Buddhist beliefs about the deceased leaving this world after 49 days of judgment. The members of ‘2 Days & 1 Night’ will be paying a visit to Kim Joo Hyuk’s resting place in Seosan, Chungcheongnam-do Province on December 17 to commemorate his 49th day since passing. Since it is a personal matter, it will not be broadcasted on the show. 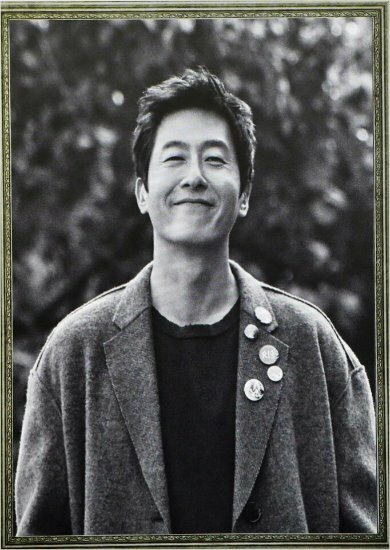 Kim Joo Hyuk died in a car accident on October 30. The autopsy revealed that the final cause of his death was serious injury to the head. However, the cause of the accident still remains a mystery despite the autopsy results. The police recently conducted field investigations on the roads where the accident occurred and requested the investigation on the vehicle defects.